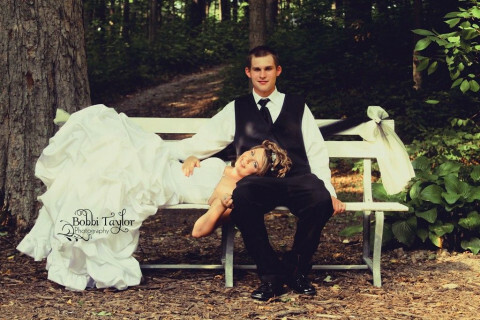 Click/tap here to find the best Muncie, Indiana professional photographer for your needs! 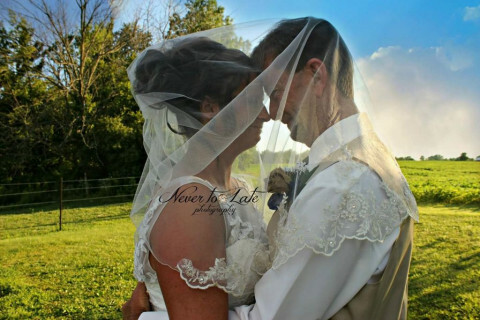 Karen Karki Photography is based in Muncie, Indiana, specializing in weddings, newborns, maternity and potrait photography. In home shoots available. Will travel to any location. 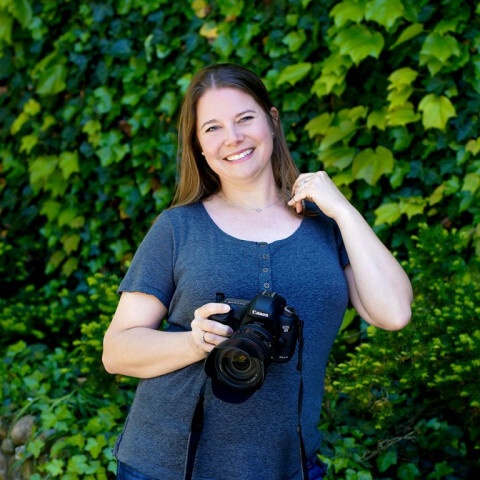 Giving you an amazing experience is what Audrey Gambrel Photography is all about. 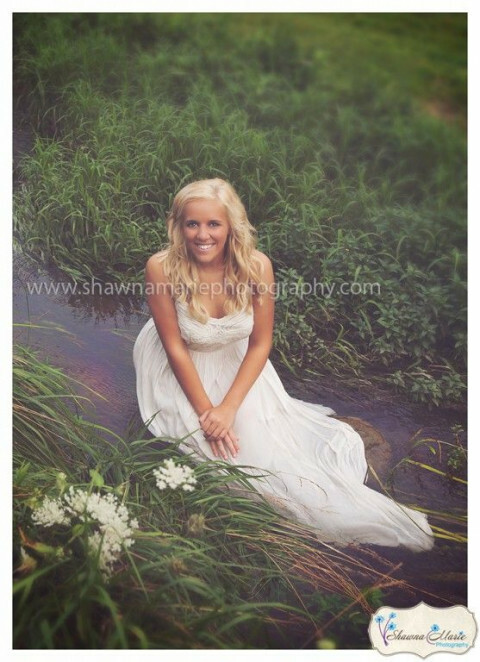 Specializing in senior portraits that are fun, fresh, and all about you! James Lowe Photography is know as "the portrait specialist". 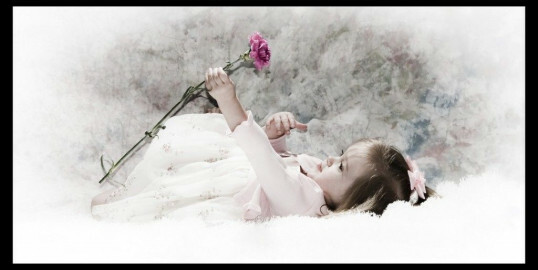 We will spend as much time as necessary with our clients, specializing in Children and Senior portraits. We also do weddings for special couples. The warm glow of the setting sun, the shimmering reflections of a high noon sun, the luminance on a cloudy day, it's all about the pictures! Memories, family and love documented for a lifetime in photographs. 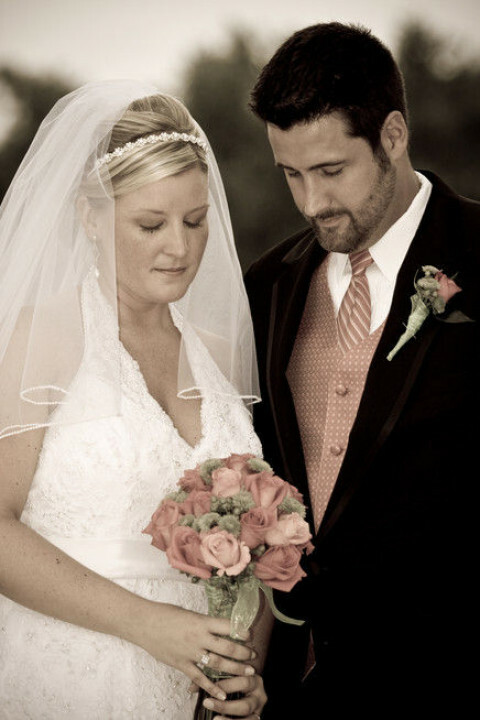 Visit our website to see the work of one of Central Indiana's best wedding photojournalists. I am a custom photographer in the Indianapolis area who specializes in high school seniors and newborns. If you are looking for the best quality, and the most unique session, taylored just to you, you've found it! Specializing in High School Seniors, engagement, and family photography. Also available for weddings and special moments that you would love to see in photos. If you live outside Wayne County not a problem contact me; check us out on Facebook! Hello, I'm Cynthia Rauch and I'm a portrait photographer. My affordable packages include all types of artistic portrait photography, pets, family, friends, events, high school, seniors, baby, business head shots with other photographic opportunities. My degree as a registered nurse is shared with my photography clients and is very unique to the photography industry. I offer a bucket list package that photographs you, your family and friends, when you face early goodbyes. I was a registered nurse before I became a photographer. Combining my professional photography skills, and my education as a nurse, I am there for you offering compassionate medical support as well as photography.